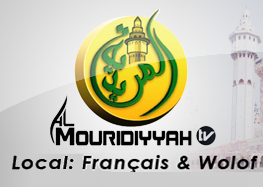 Almouridiyyah TV is also available on Google Play Store for Android & GoogleTV devices! / Apple Apps Store for iPhone, Ipad, iPod / Roku App store under Religous category. Sign Up & Watch All Channels. 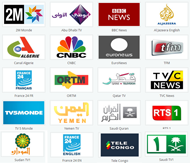 Almouridiyyah Now Offers Most Popular African Channels. Sign up Free and Enjoy Watching HD Quality African Channels.